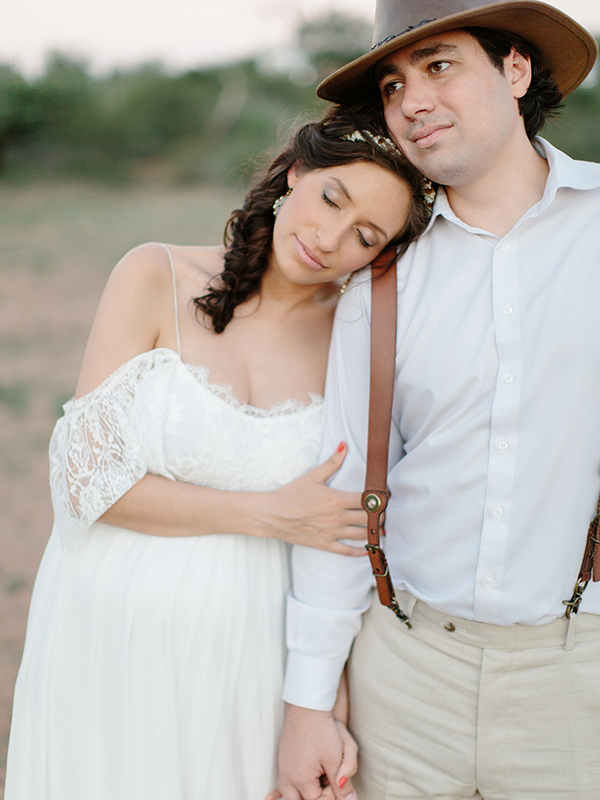 Patrick & Caitlin are from New York, they're an adventurous couple who decided to elope while they visited South Africa. 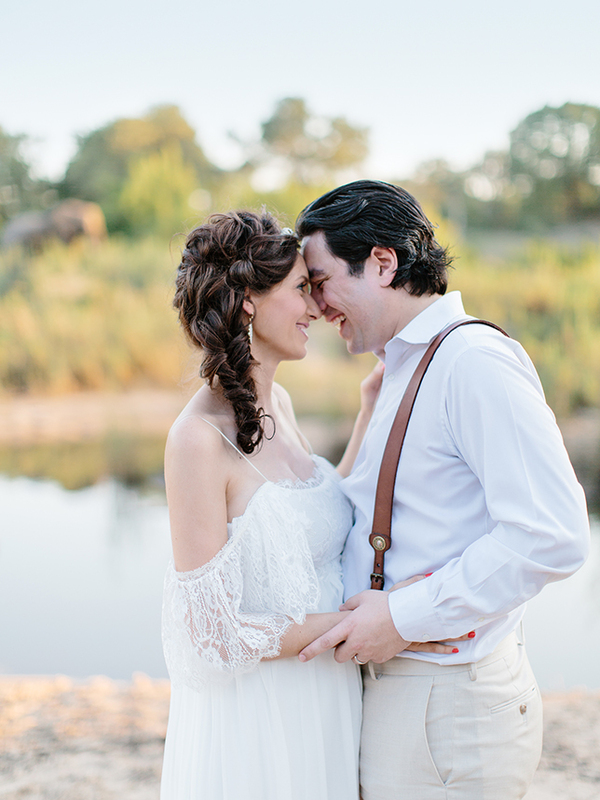 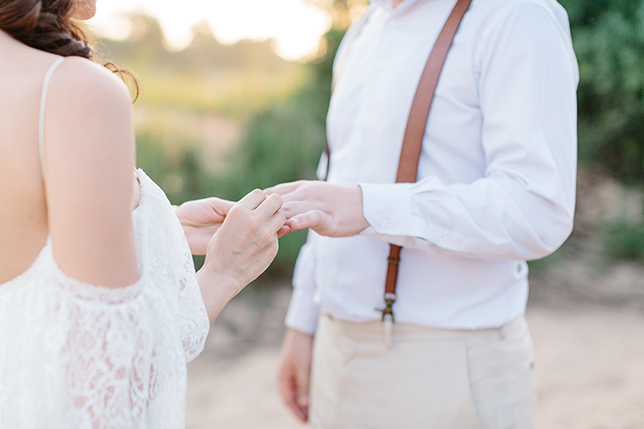 I had the honour of capturing their elopement at the Lion Sands River Lodge, the ceremony was held in a dry river bank with the beautiful backdrop of elephants gracing on the river bank! 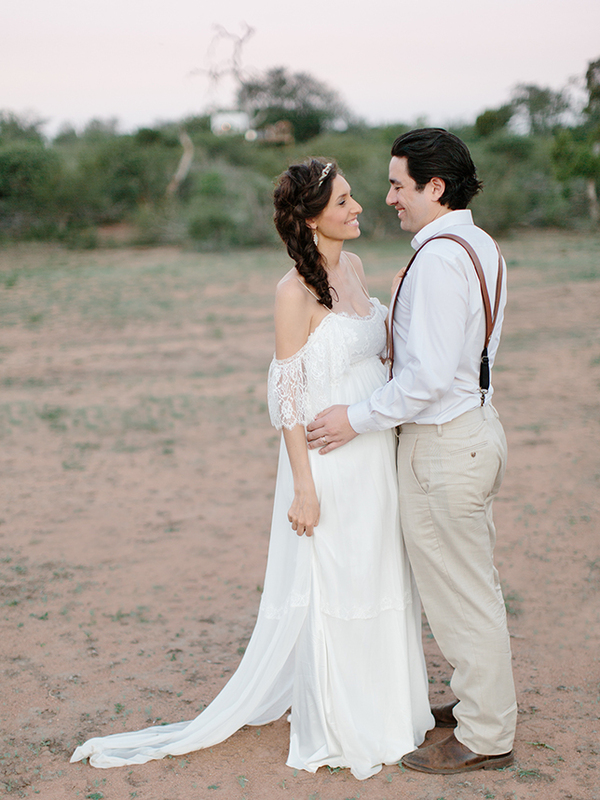 They also enjoyed their honeymoon night in a very romantic tree house over the Lion Sands Game Reserve. 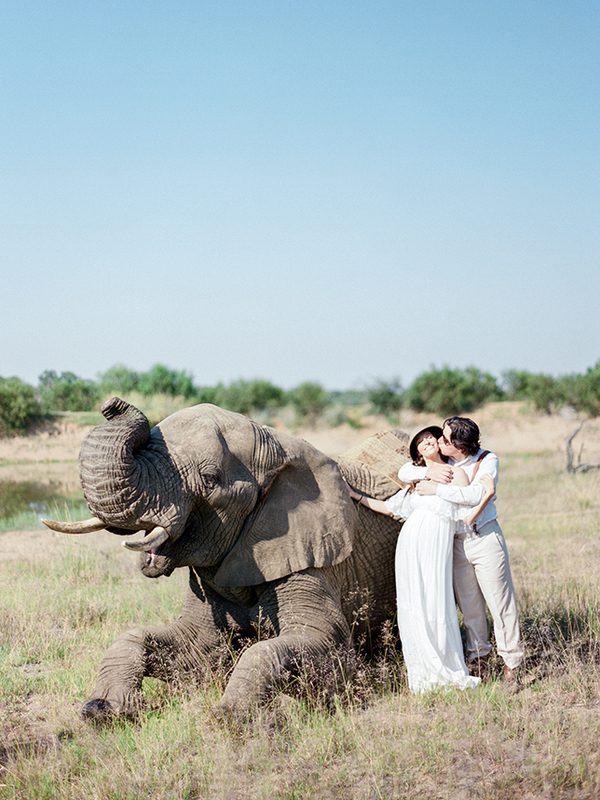 About 2 weeks after the elopement, the last day of their trip, we went to one of my favourite places, Adventures with Elephants where we photographed Patrick and Caitlin with Chova the Elephant. 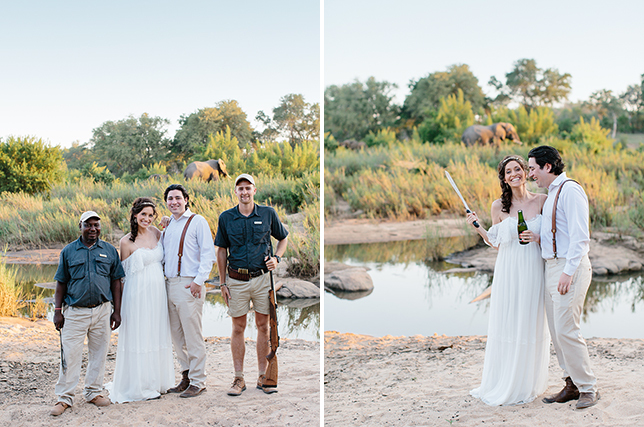 It is important to note that the second part of the shoot was shot on a different location AWE, the elephants are trained and have professionals on the shoot standing by.